Happy birthday to the most beautiful woman who ever walked on this planet. It's no secret that Audrey Hepburn is my idol, I adore her. To celebrate, here are my 5 favourite films she's starred in. 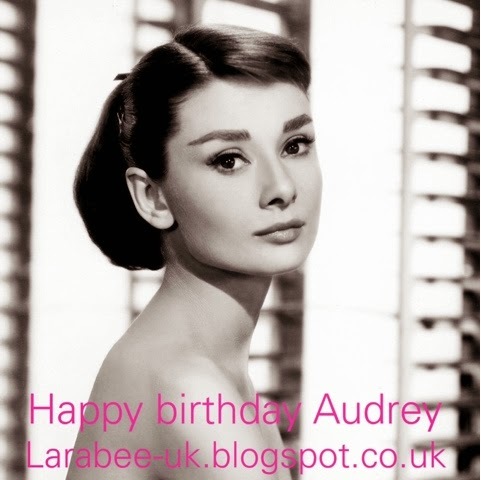 Check out my favourite Audrey Hepburn quotes here.